Where Can You Find Apartments for Rent for $700 or Less? Online and offline classified sections often contain listings of apartments for rent, and periodicals in some large cities are dedicated to apartment listings. Some buildings also have signs indicating that a unit is available. It can be difficult to find an apartment below a particular price point in some areas, especially if staying in a particular part of town is important. If possible, it might be wise to look outside of popular areas and in nearby suburban locations. However, it's also important to consider the cost of transportation. Some apartments might offer incentives to new tenants. New apartment buildings, for example, might offer one or more months for free to new tenants. This can bring the per-month price below a price point if spread across the length of the lease. 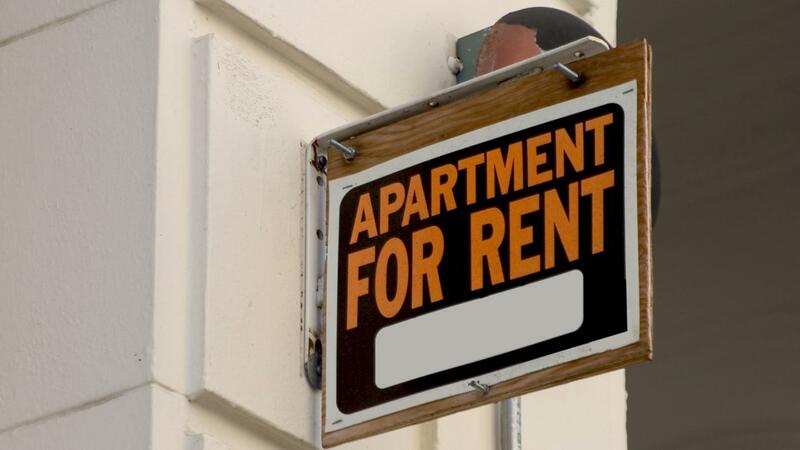 Landlords often offer lower rent prices for those who sign long leases, although some mandate 12-month minimum leases. If prices are still too high, it might be worth looking for individual rooms, which are typically significantly cheaper than whole apartments. It's also possible to find a roommate and look at units with an extra bedroom. When looking with roommates, house rentals might be an option. Houses are sometimes available at rates comparable to apartments while providing more space. Where Can You Find No-Fee Apartments? What Are Some Tips for Finding Apartments That Rent by the Week? How Do You Find Apartments for Rent? How Do You Find Low-Income Rooms for Rent? Where Can You Find Low-Rent Apartments?